Recently the production for Star Trek 4 has found itself in a bind thanks to negotiations falling through with Chris Pine and Chris Hemsworth. 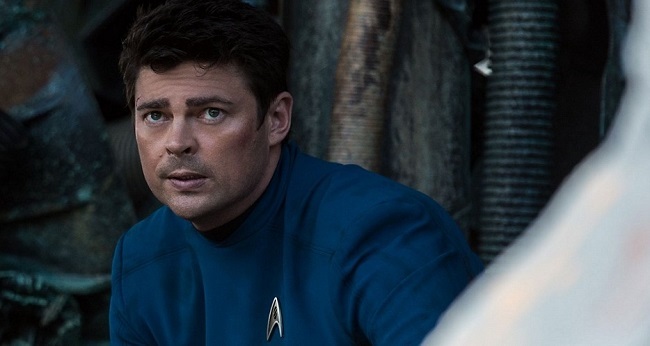 The franchise is looking to be in deep trouble, but Dr. McCoy actor Karl Urban is positive that the movie will still be made — along with a couple of sequels. It was said that the falling out between the studio and Chris Pine was due to negotiations about salary—counting that Pine has become an even bigger star now thanks to his work on Wonder Woman. If anything, I think it would be wiser for the studio to just pay him what he wants. 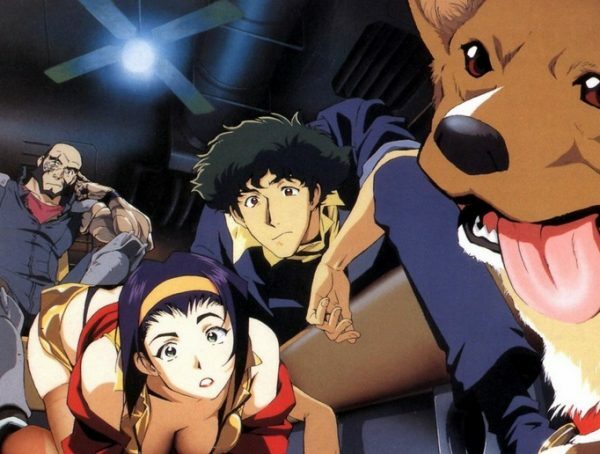 You can’t expect to run a franchise without the lead character. As for Hemsworth, I could understand if he would be cut off from the film; after all, his character did die in the Kelvin Timeline. It just seemed that Star Trek Beyond was building up to Kirk eventually meeting his father, what with the film having Kirk trying to live up to his dad’s legacy. For now, we don’t know exactly what the status of the Trek movie is. 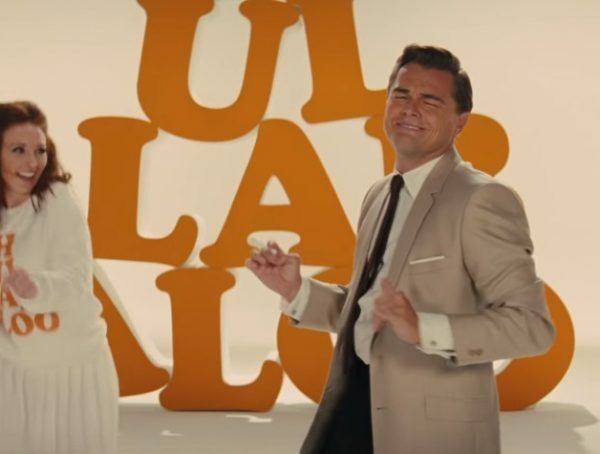 It started getting a little more traction once Quentin Tarantino was involved, but for now, he’s busy working on Once Upon a Time in Hollywood. Fingers crossed the two Chrises change their mind and come back for Trek 4. 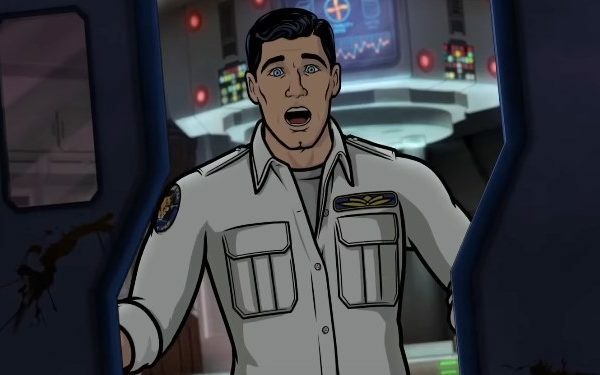 Star Trek 4 has not been officially announced and has no release date.